Since 1985 Premier Designs has been a leader in the direct sales industry with their gorgeous high-quality jewelry. 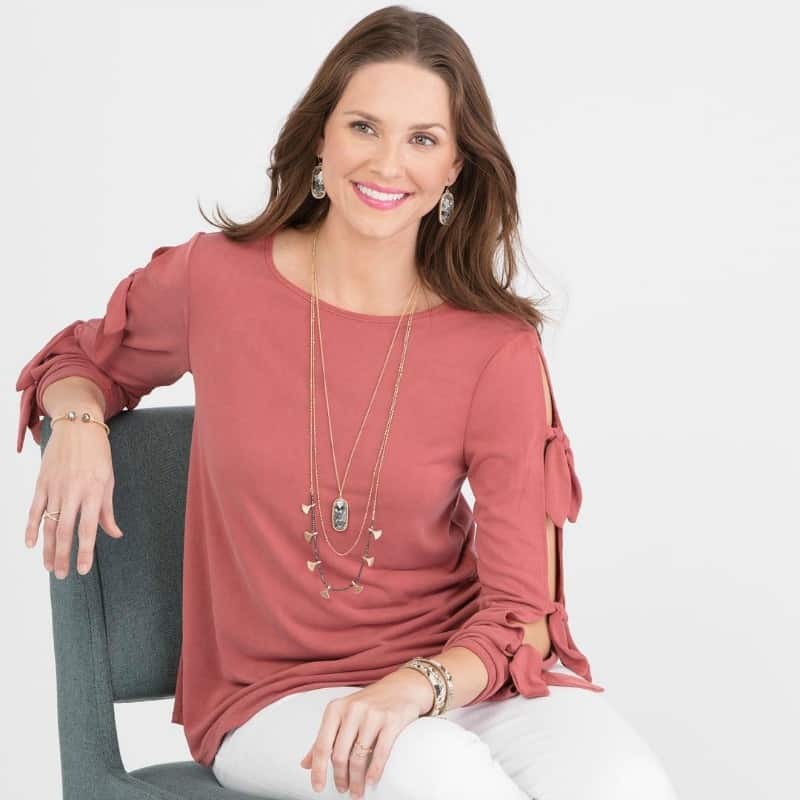 Their pieces are unique, timeless, and affordable and their Christian based values have made them well loved and well respected in this ever-changing industry. 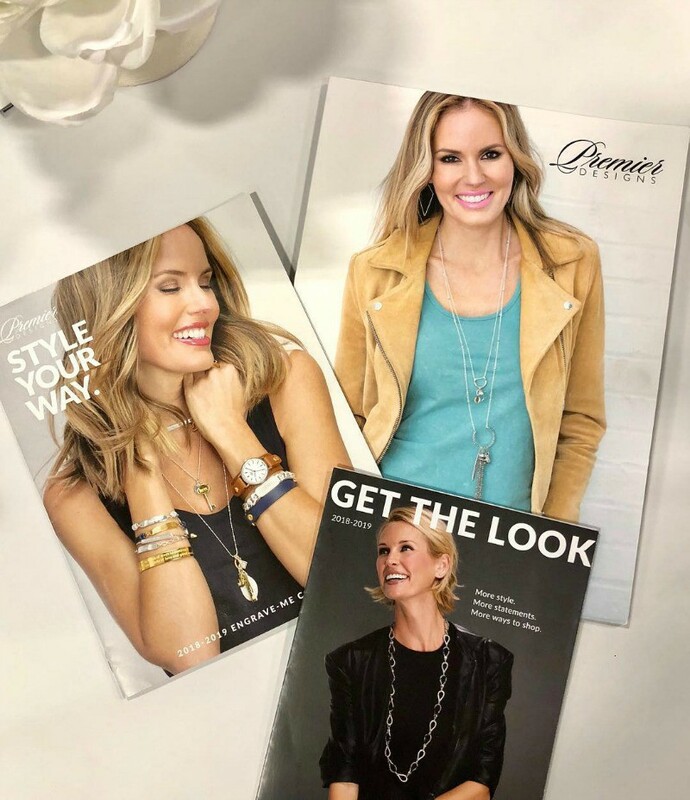 The Premier Designs Collection features over 500 pieces of fashion jewelry ranging from necklaces to bracelets, earrings and more, all at affordable prices. They even offer a Gem Membership – where you can save 20% on every purchase, get free shipping over $75 and access to other special member-only perks throughout the year! With the Golden Guarantee from Premier Designs, you have peace of mind when you purchase from Premier because your piece is guaranteed to be free of a manufacturing defect or it is replaced for you. Premier Designs offers a generous Hostess Program which lets you earn free and discounted products for hosting a show with your friends and family. You can even become a Gem Member and receive free shipping as the hostess of a Premier Designs event. Plus, you’ll receive 20% off your retail jewelry purchases year-round and other special member-only perks throughout the year! You can be your own boss as an Independent Premier Designs Jeweler and make a generous sales commission from day one! If you choose to sponsor and grow a team, you will earn commissions on their sales as well! With no inventory, quotas, or territories, you can design your business to fit around what matters to you most. There are four Premier Boutique Options for you to choose from to get started with your new business. 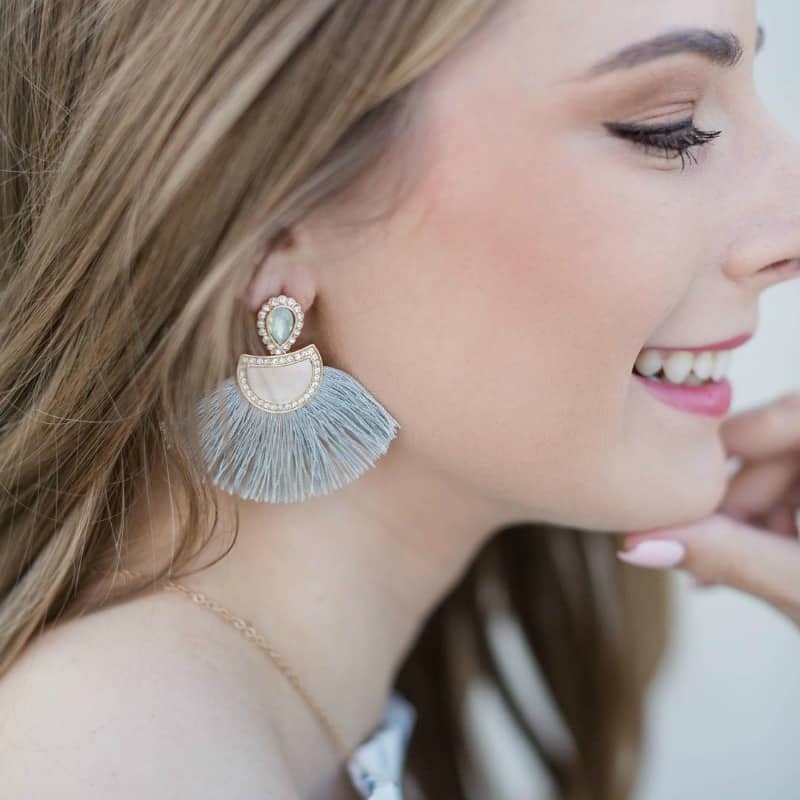 Tassel earrings are a super hot trend right now, so I was so excited when Independent Premier Designs Jeweler Nathele Roberson said she was sending in the Premier Fan Fare Tassel Earrings for this year’s Diva Holiday Gift Guide. These Premier Designs Fanfare Earrings are gold tone with genuine mother-of-pearl, glass, and polyester on a 2″ post earring with a removable jacket. You can choose to wear the tassel or just wear the tear drop stud all alone. The Premier Designs Fanfare Earrings even come in black and silver! How cute are these?! Be sure to check out Independent Premier Designs Jeweler Nathele Roberson’s website to learn all about how you can get involved with Premier Designs! 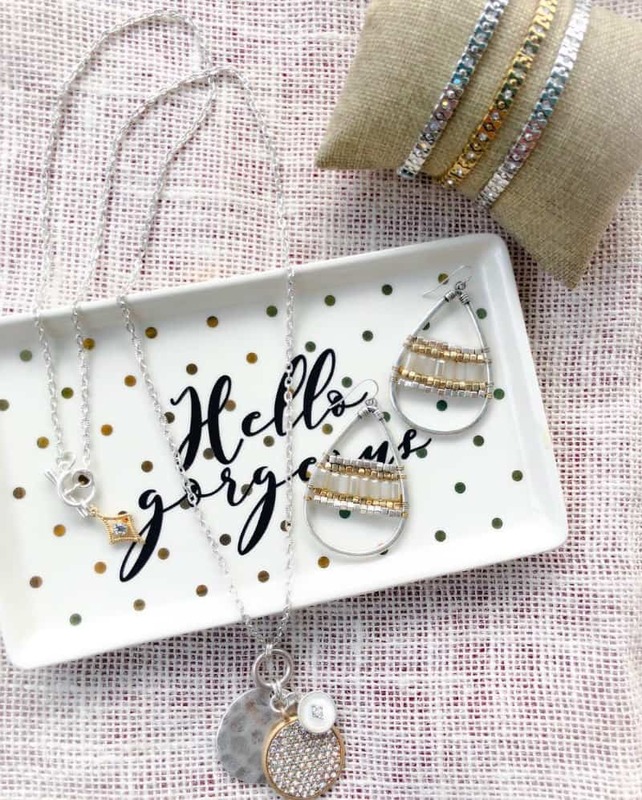 I am excited to offer one of my readers a $25 Shopping Spree from Independent Premier Designs Jeweler Nathele Roberson so you can choose which one of their gorgeous pieces you want to try! You can enter using the RaffleCopter widget below! Good luck!